The Meitheal Programme is a training programme for students at senior level in secondary schools, enabling them to become mentors for incoming students at junior level. The programme has been effective in promoting the happiness of students in general as well as reducing incidences of bullying, isolation and early school leaving. The Meitheal Programme seeks to promote and foster good relationships within the school community thus creating a secure, safe and co-operative environment. The name Meitheal was taken from an old Irish tradition where farmers living in the same area would gather together to support one another and work collectively to bring in the crops. This built up strong friendships and respect among the people involved in the Meitheal. A Meitheal Leader continues in this spirit by encouraging support and a sense of community in the school environment. Attend weekly meetings with school Meitheal Co-ordinator during lunch break. Help organise and run the annual Induction Day during school holidays before new students start in First year. Take responsibility for a group of First year students from September onwards. 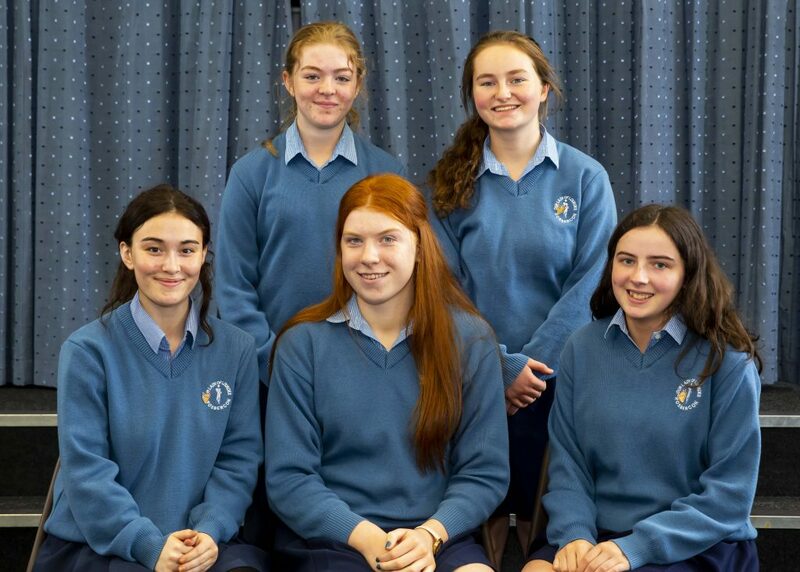 Meet first year students formally (during class time) and informally (during break and lunch time) throughout the school year, be available to them and assist them with any difficulties they may have. Organise activities designed to help new students get to know their class mates and to settle in.